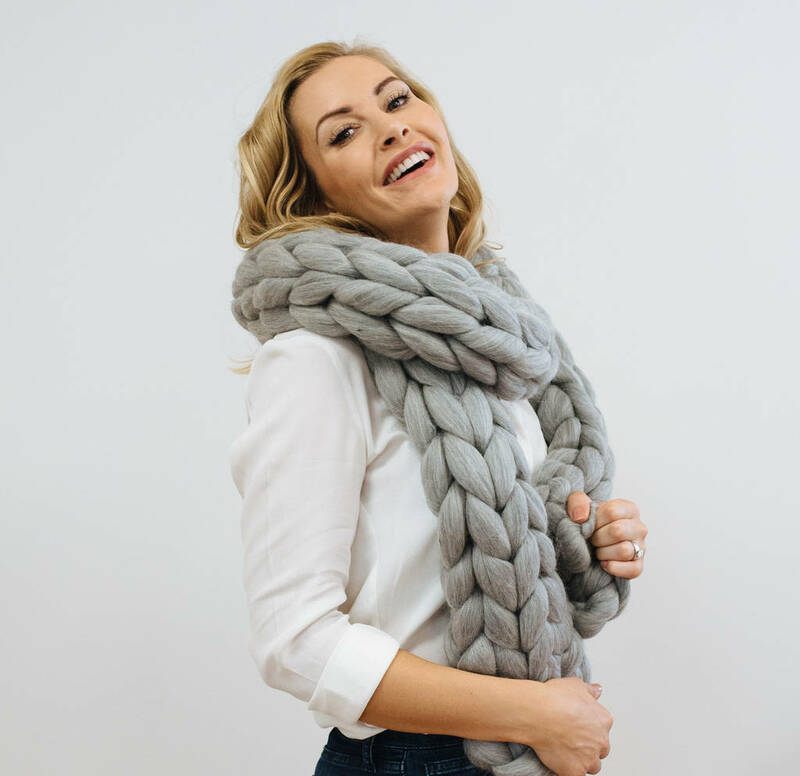 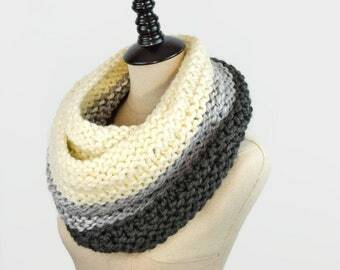 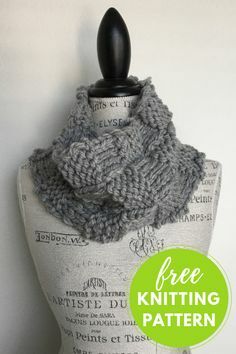 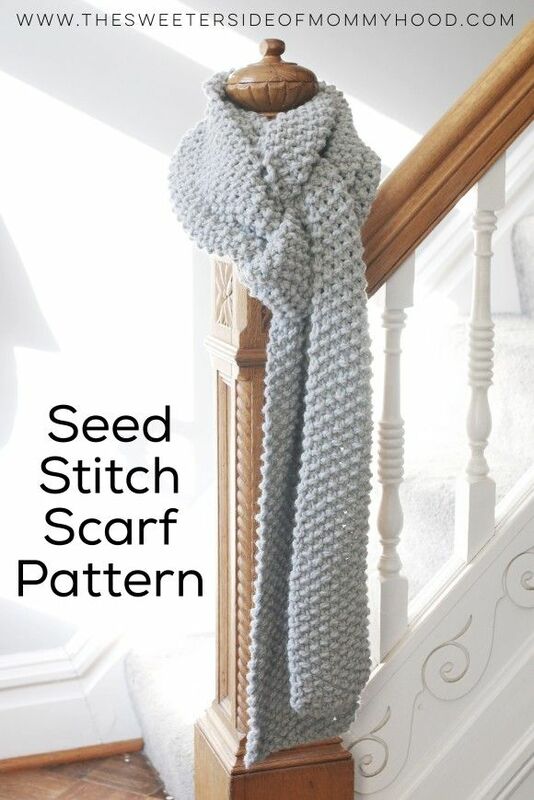 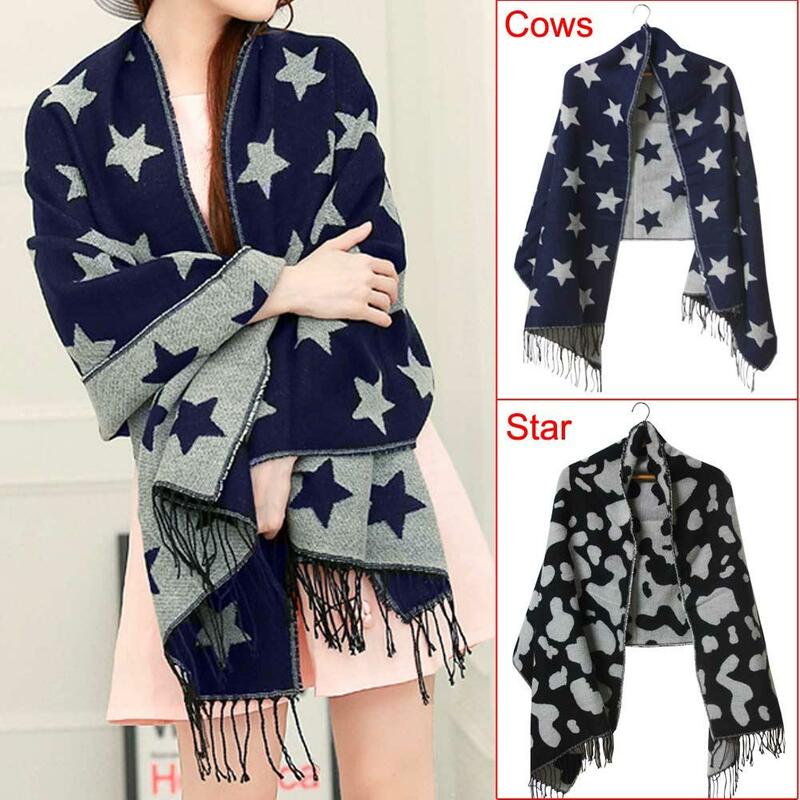 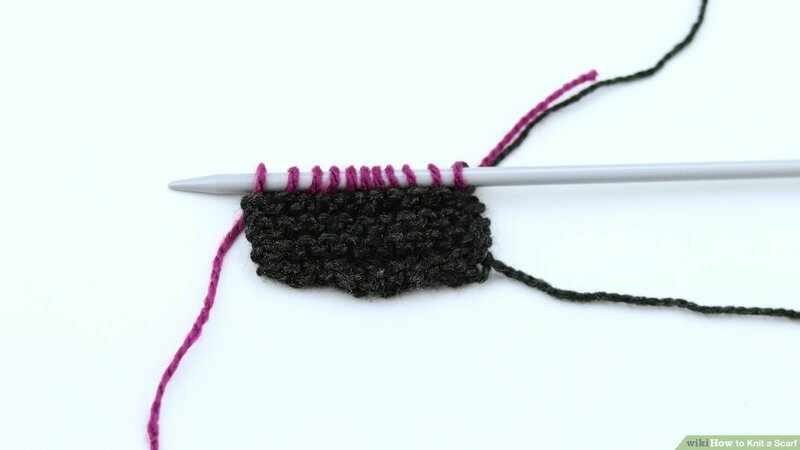 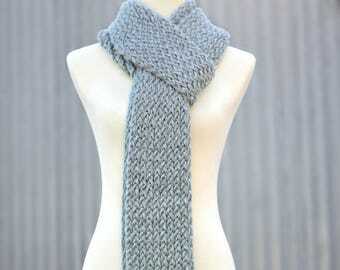 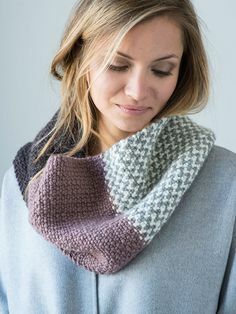 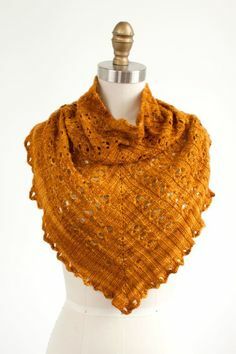 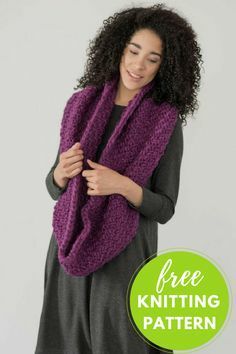 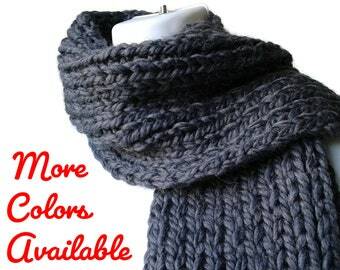 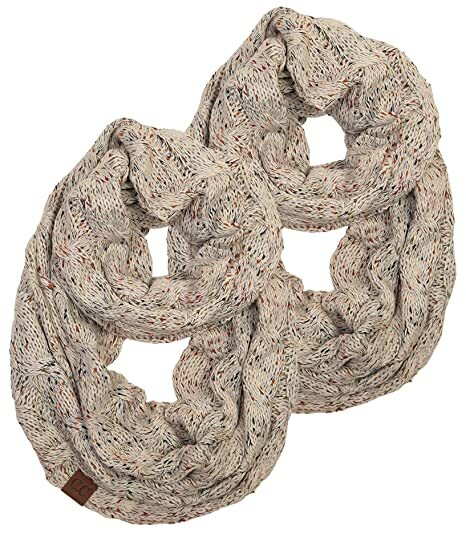 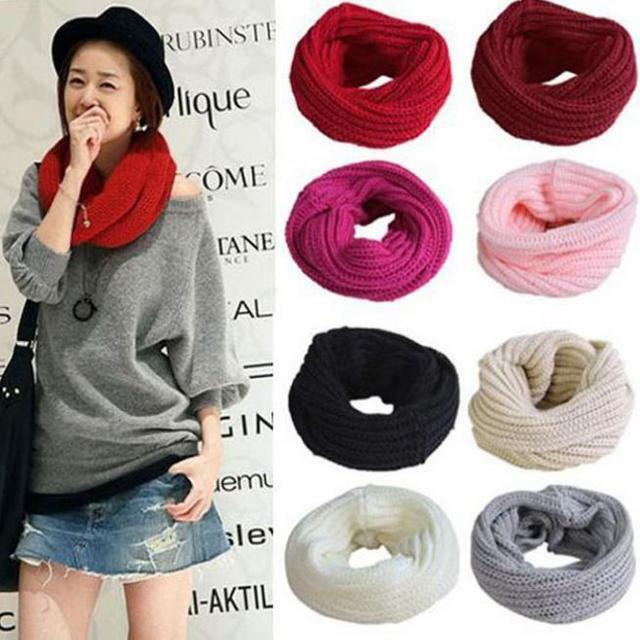 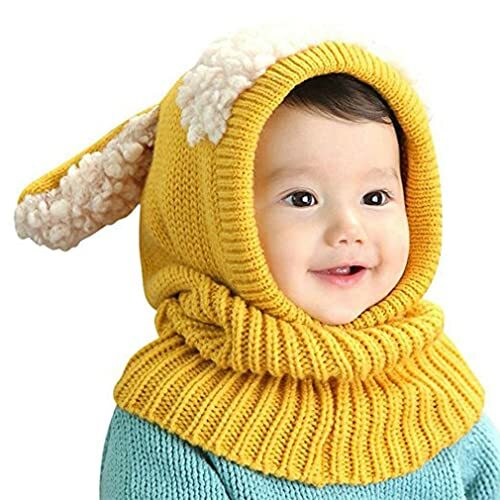 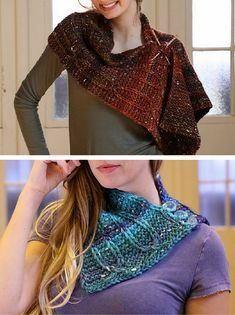 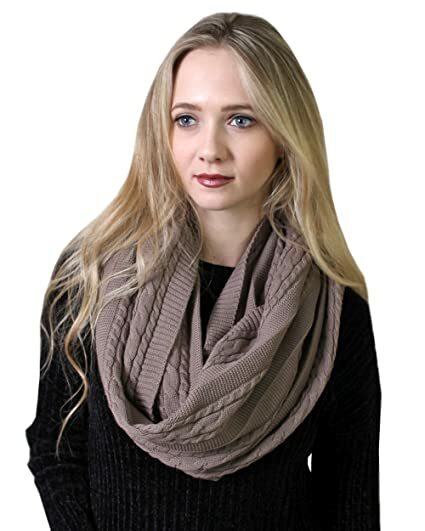 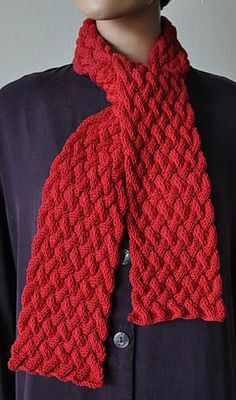 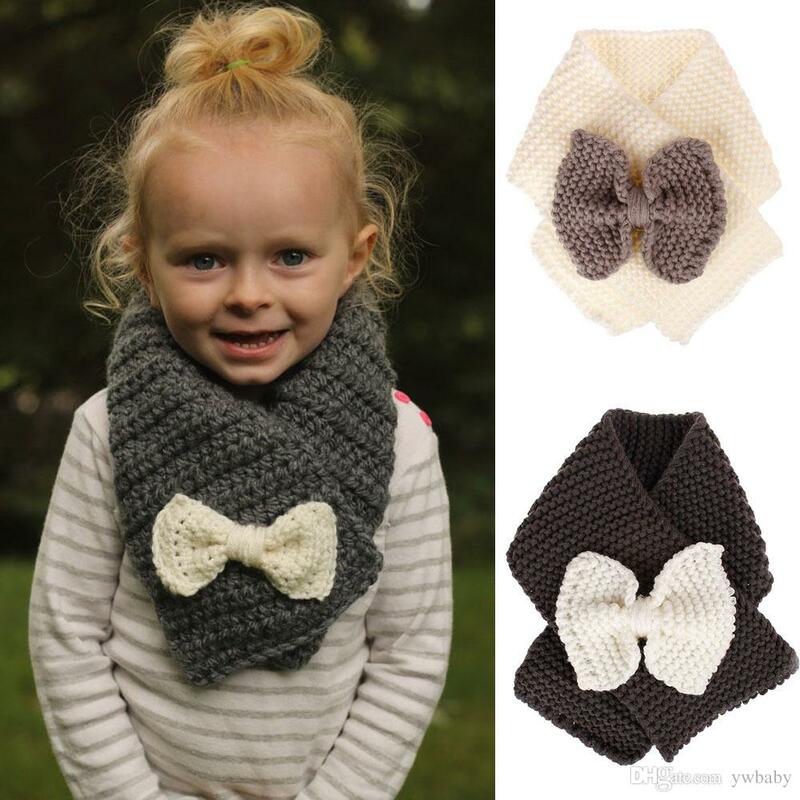 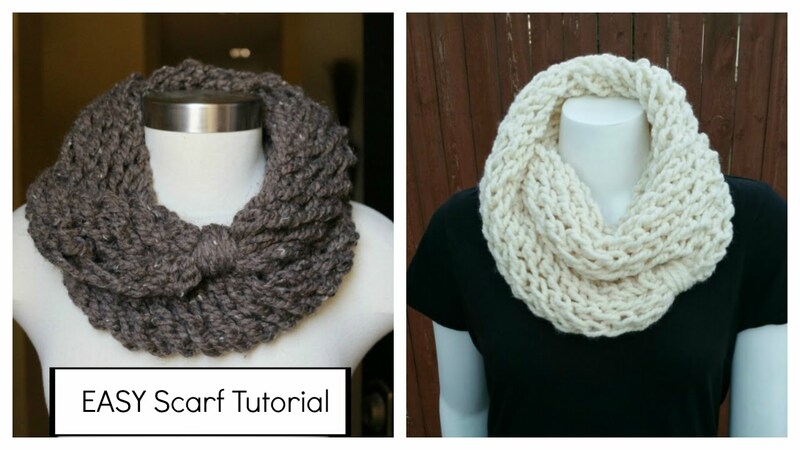 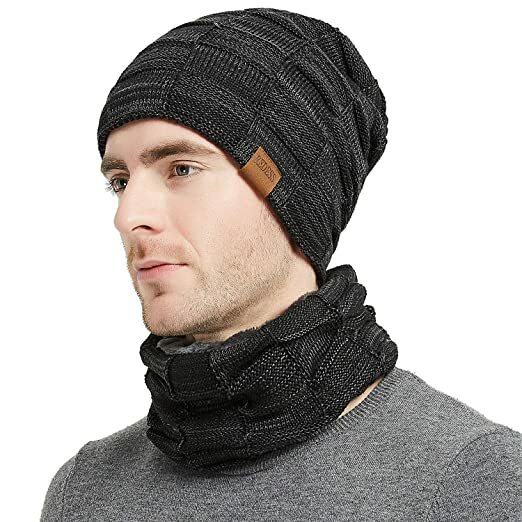 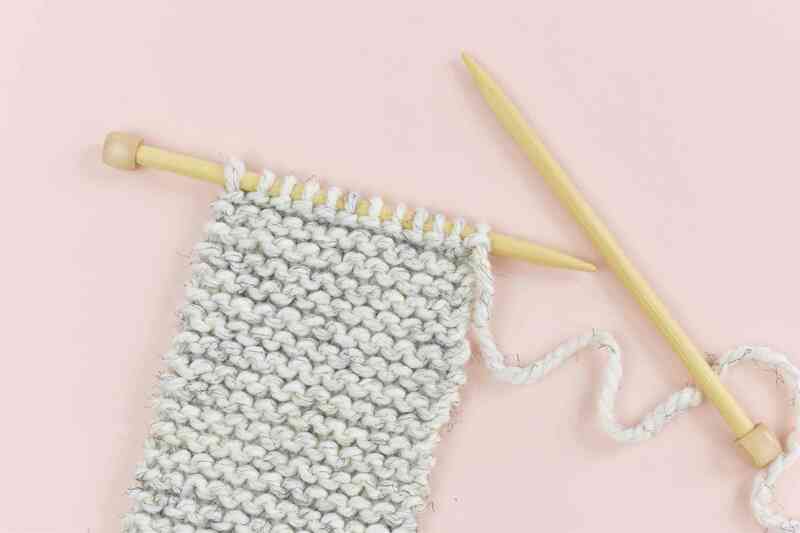 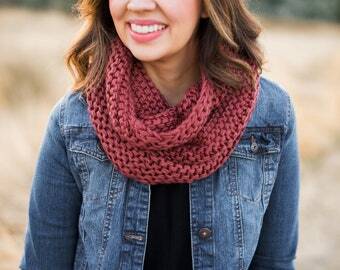 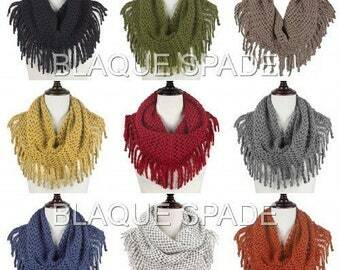 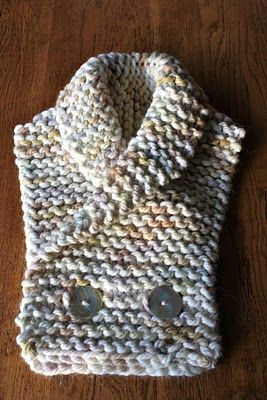 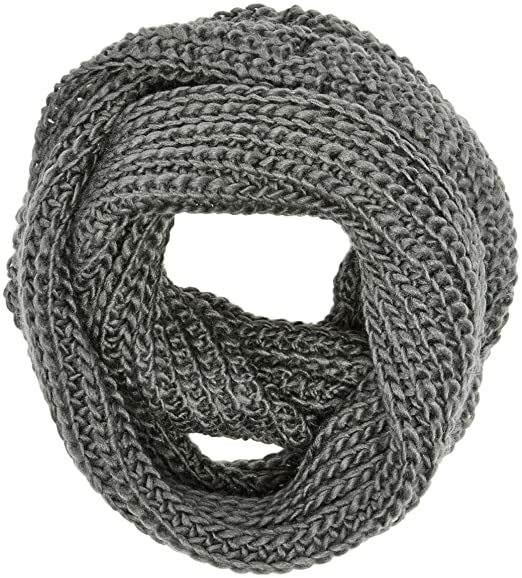 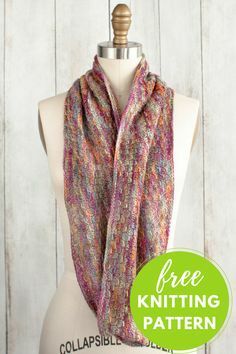 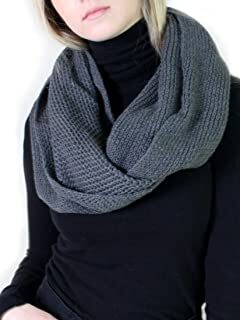 Free seed stitch scarf pattern. 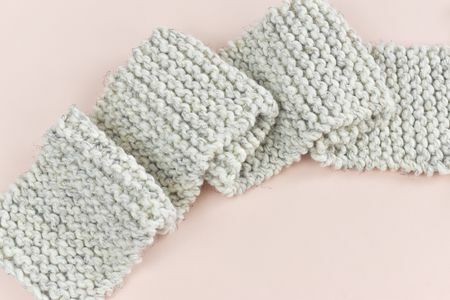 So soft and wonderful. 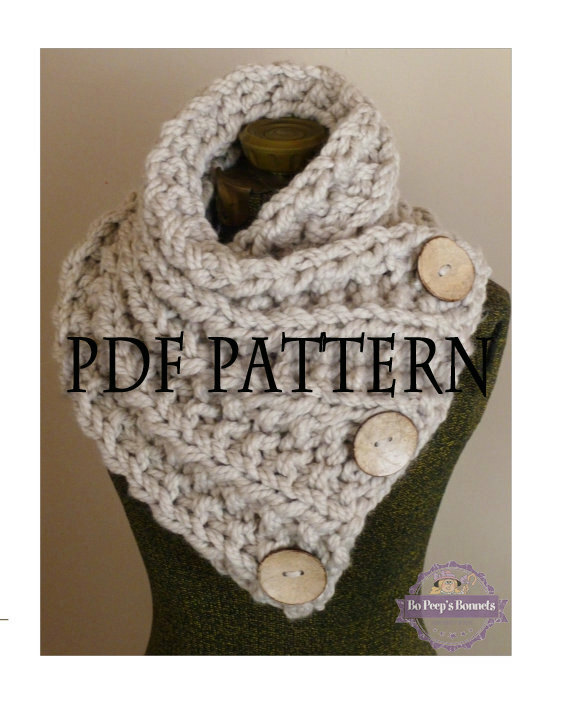 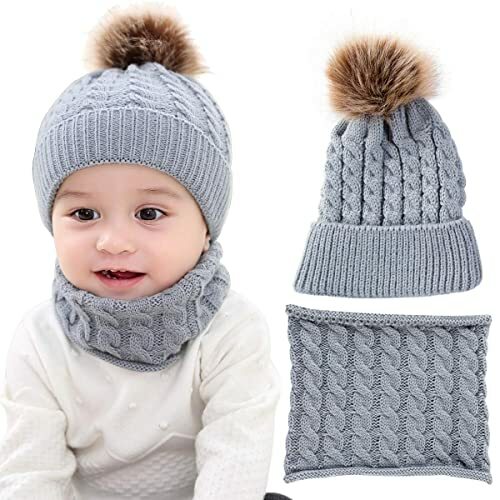 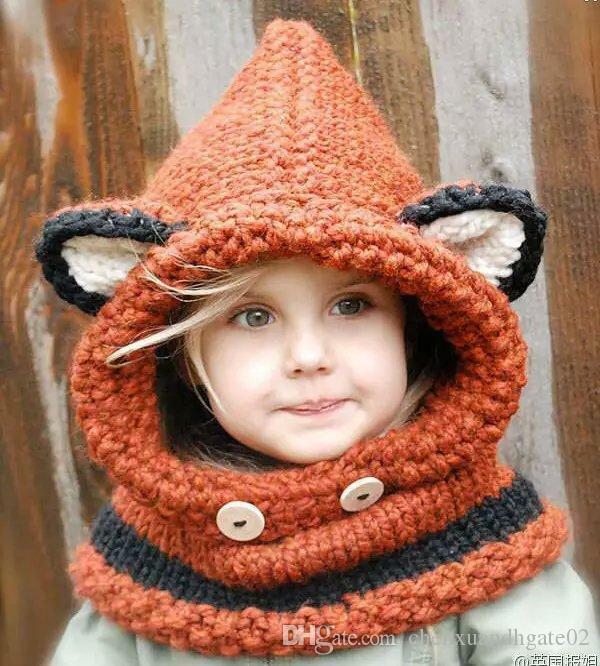 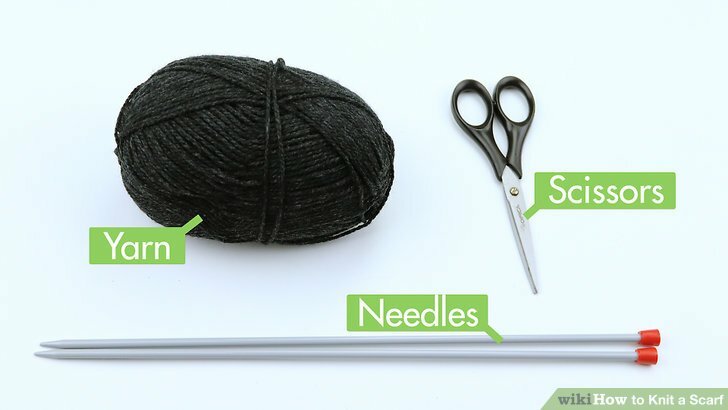 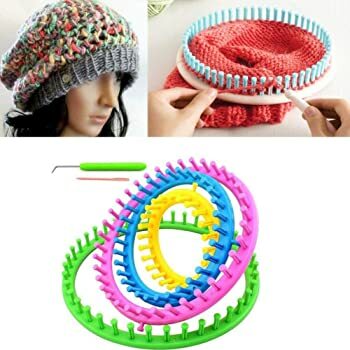 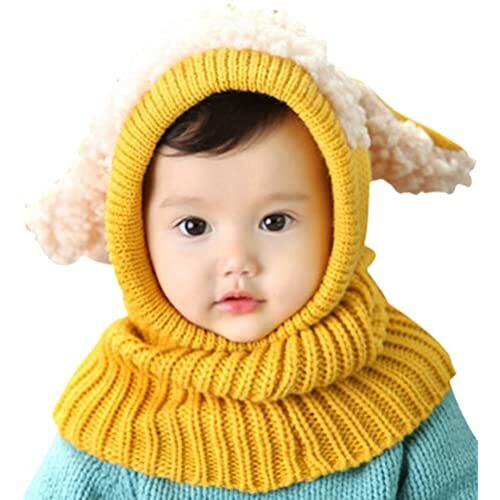 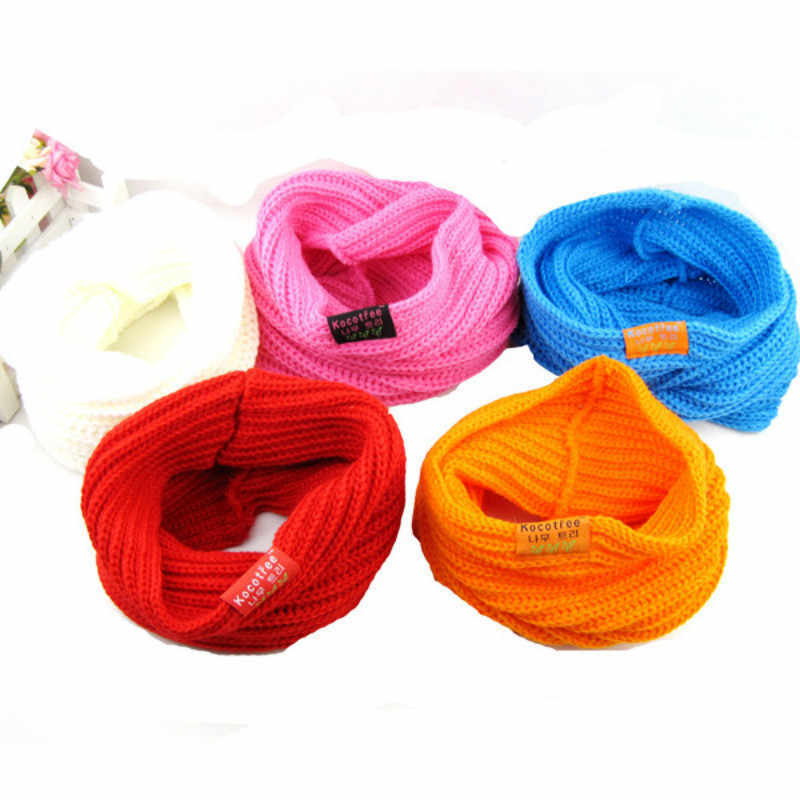 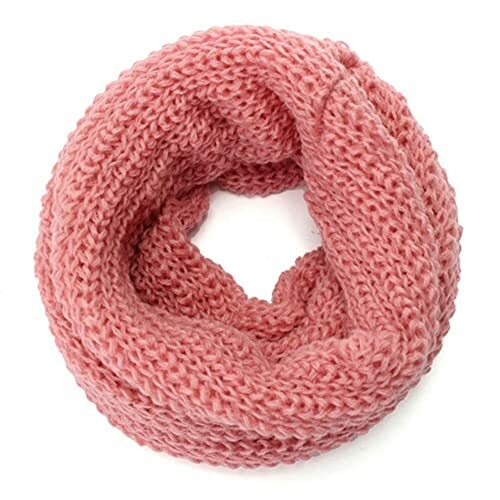 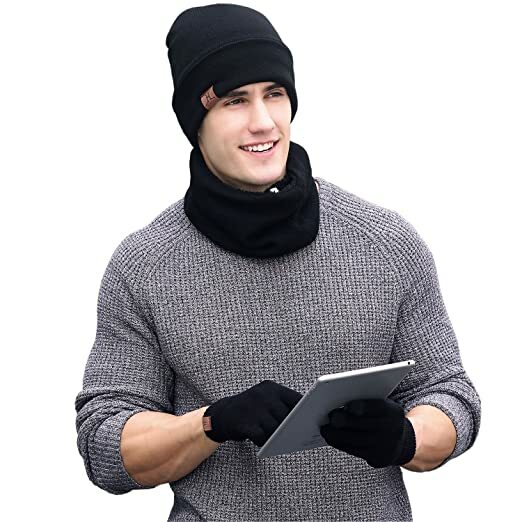 use bulky yarn to knit a warm collar to tuck under your coat. 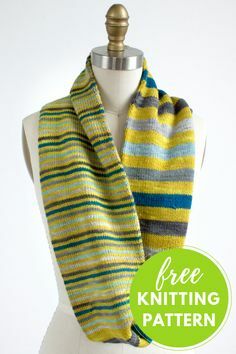 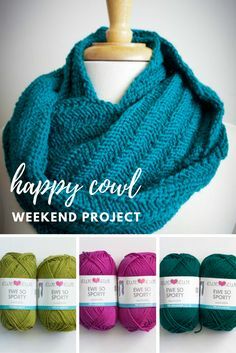 The color on this one doesn't thrill me, but think of a lovely vivid multicolor handpaint! 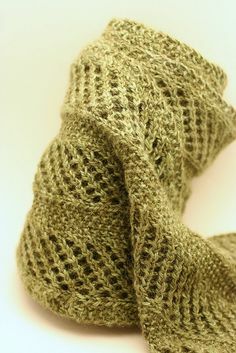 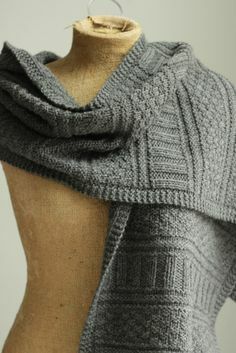 knit guernsey wrap - finished!